The Weekend Warrior Show is all about sharing the behind the scenes of Athlete On Fire and alot happens on weekends around here. From producing 20+events this year to raising a young family with two self employed parents, life is exciting and we are here to share it with you. This episode takes us to Boulder, Colorado for a Rocky Mountain Brew Run and a quick interview with chef and head brewer Ian Clark of BRU Boulder. We also have some thank yous from the iTunes reviews, thanks so much. Lastly, we are finally launching a new project and we are giving you access to give some feedback. We love it and hope you do too! 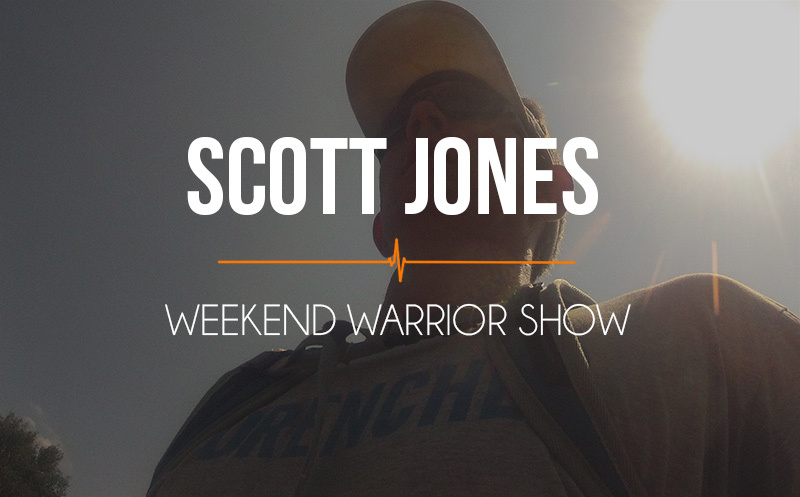 Enjoy this newest installment of Weekend Warrior with Scott Jones on the Athlete On Fire station! BRU Boulder– The brewery the live interview with Ian Clark took place. iTunes– Where we read the newest reviews, you can give one too if you like what we are doing. The Active Entrepreneur– The newest addition of valuable and inspiring content for entrepreneurs in the business of getting people and inspiring them to move. Newer Post 074 Shane Niemeyer: My journey from suicidal junkie to ironman. Older Post 073 Nicole Drummer: One year, two labral surgeries, and why she blames the Super Bowl for her MS. Dig the interview with the Bru owner. I like the specific beer discussion. Good work, keep it up.